Bay windows enhance rooms by making them feel larger and more open. And more windows translate to more natural light. Bay windows come in a variety of shapes and sizes and can be added to end walls and/or sidewalls. 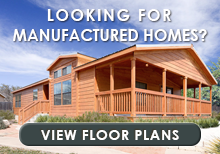 Depending on the model of mobile home, bay windows can be standard or optional. 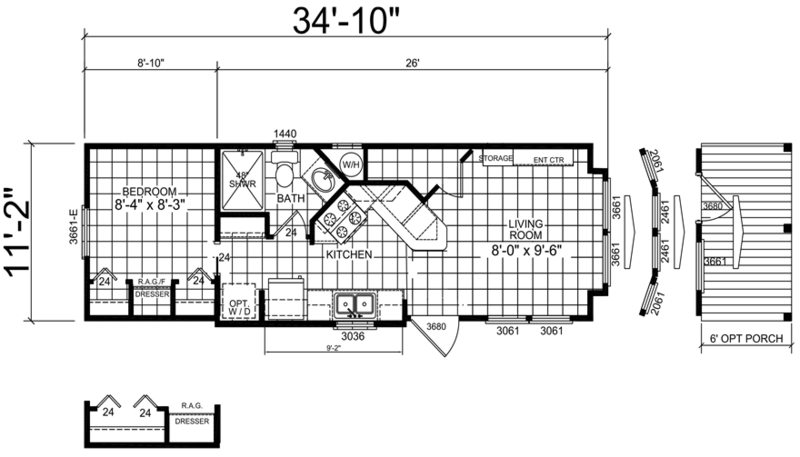 Type and availability vary by floor plan. The collection below represents a full cross section of our bay window models in every available series. Click on “Learn More” for model photos, details and standard specifications.